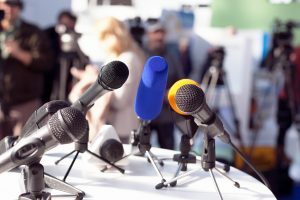 Star Media PR Goup is a PR Agency was formed by bringing together a group of some of the most brilliant minds in the business when it comes to meshing successful aspects of PR Strategies. Our team is assembled with public relations strategists, digital marketers, and technical practitioners that have the ability to communicate the most telling, timely, and newsworthy characteristics of our clients and convey it into an alluring story that generates buzz. 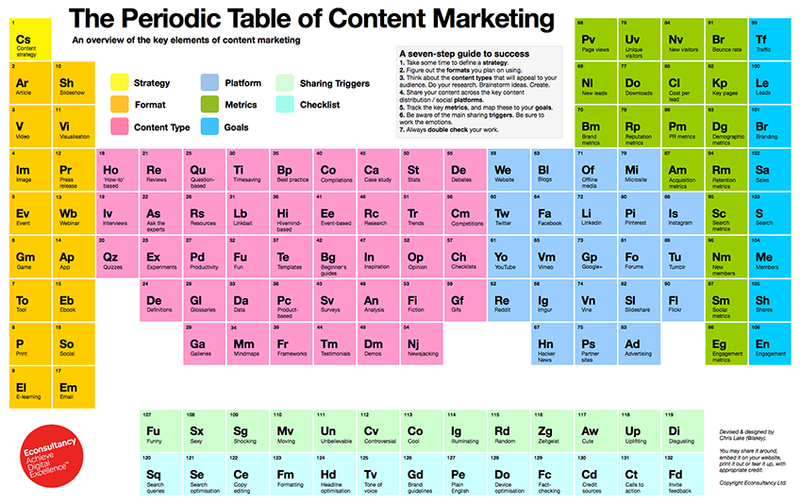 When developing public relations strategies for each client or partner, all elements on the table of content marketing are at our disposal. We use this as a guiding example (and a poster on the wall) of just how many tools we can deploy on anyone’s behalf. Our virtue comes in our ability to listen to our clients about what they’d like to announce, and what most sets them apart. We have a knack for turning raw numbers and data into human stories with wide appeal. Based in Los Angeles, Star Media PR have worked with big names across many industries, including manufacturing, app technology, eCommerce, Movie Studios, Actors, Producers, Attorneys, and publicly-traded companies. Each is afforded a unique approach. 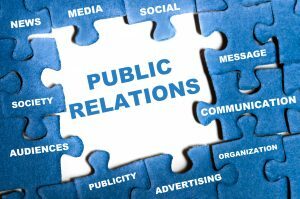 The Public Relations professionals at our agency have advanced capabilities to perform media outreach, press release distribution, increase website traffic, and form short and long term strategies using every single tool at our disposal. 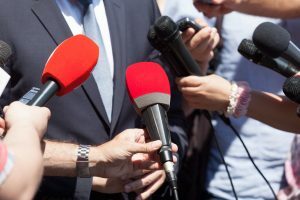 In 2019, the power is shifting to the public relations specialist who knows the ins-and-outs of media coverage, the latest sharing platforms, and the careful approach of producing content marketing that speaks to the clients’ market. My working experience with Star Media PR Group was truly exceptional. They have been an integral part of my company’s growth and continue to be my number one trusted partner as my company’s brand continues to develop.